If there is one island I had been dying to travel to for vacation, it would be Turks and Caicos. 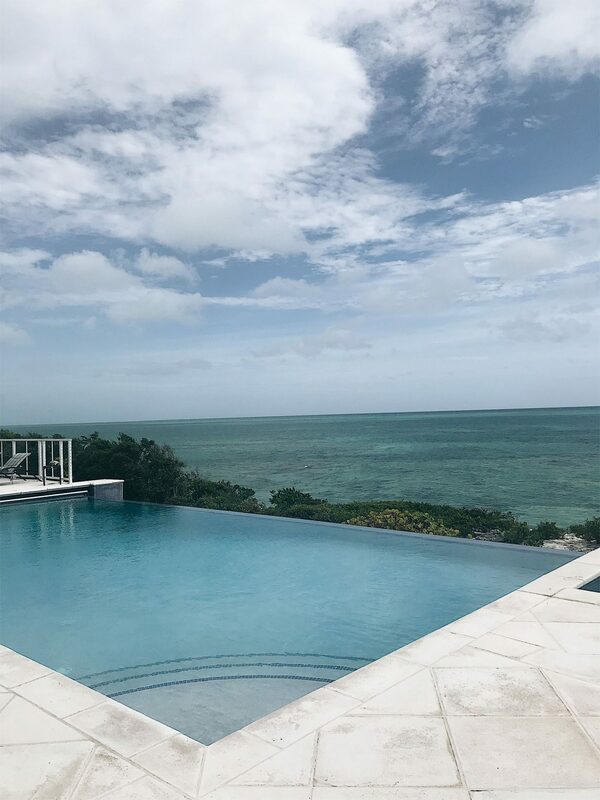 I have seen so many other friends and travel bloggers vacation in TCI, and the photos are absolutely heavenly! 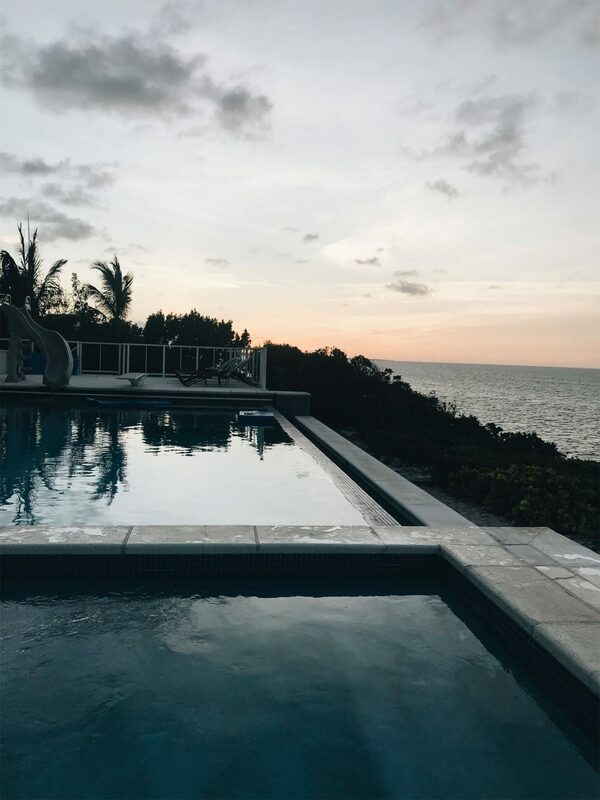 Once you see photos of the crystal clear blue waters and white sandy beaches – it’s almost impossible to not get the itch to vacation to Turks and Caicos yourself. Are you planning a trip to Turks and Caicos? 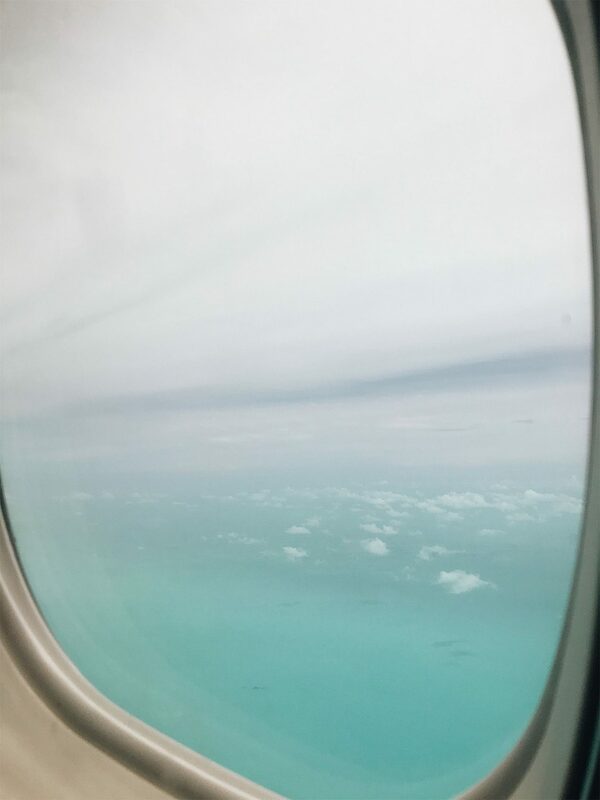 Here is my travel guide for where to eat, what to do, and what items to pack for a trip to Turks and Caicos! 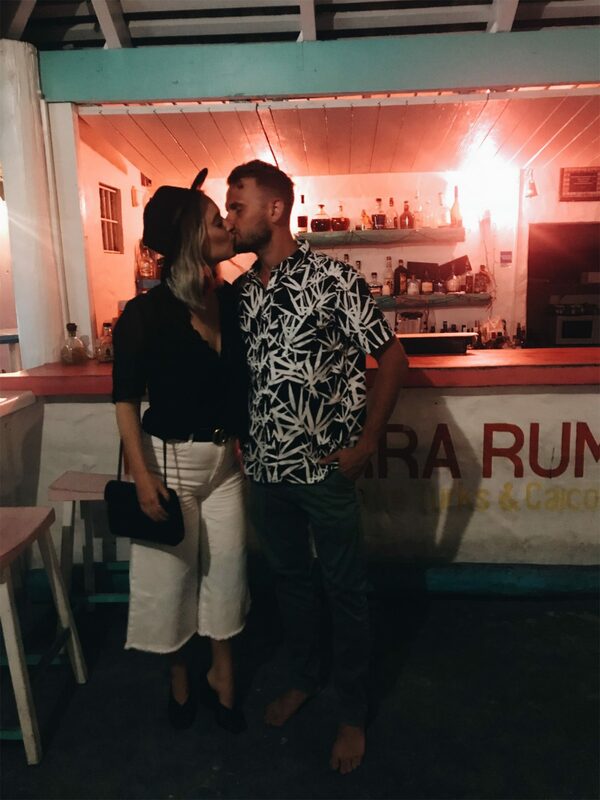 PS – I made the mistake of wearing white culottes to this location and I would advise against this outfit choice because I came away with a couple of stains. Wear something with a color fabric that is a little more forgiving! 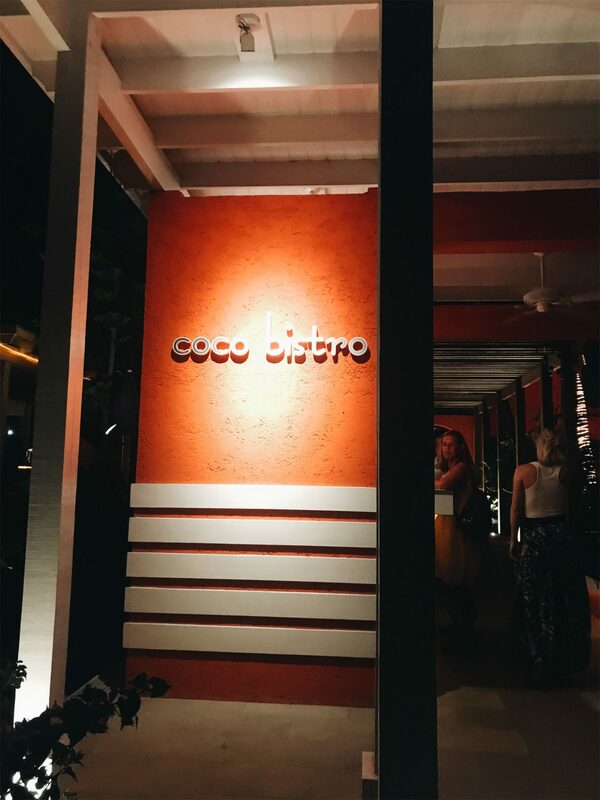 Coco Bistro: Like most restaurants in Turks and Caicos, Coco Bistro uses the freshest of the fresh local ingredients. 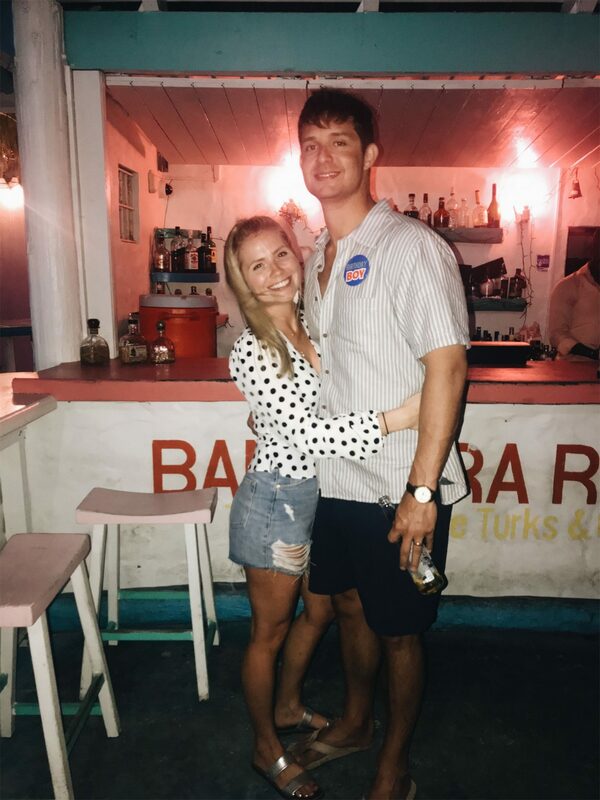 Out of all the places we went during our vacation in Turks, I would say this is my favorite! 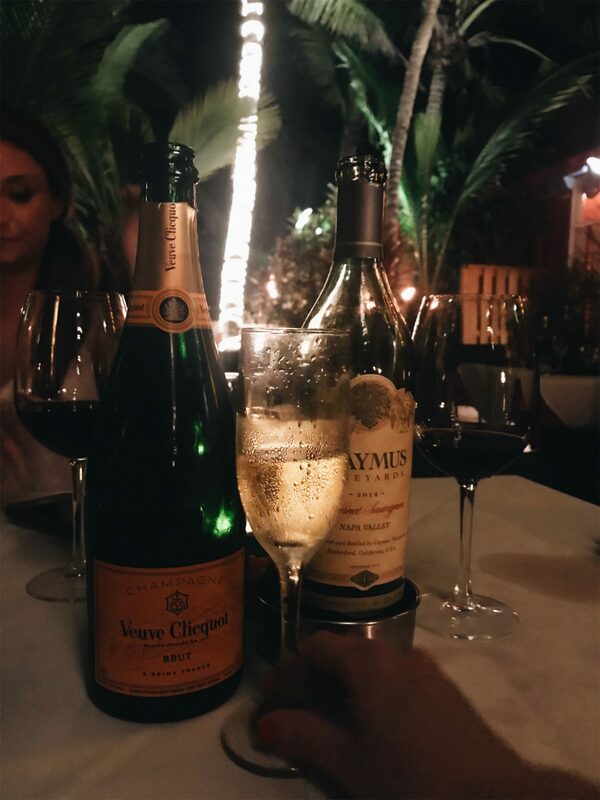 From the champagne to the steak I ordered, everything was phenomenal and right up my ally. 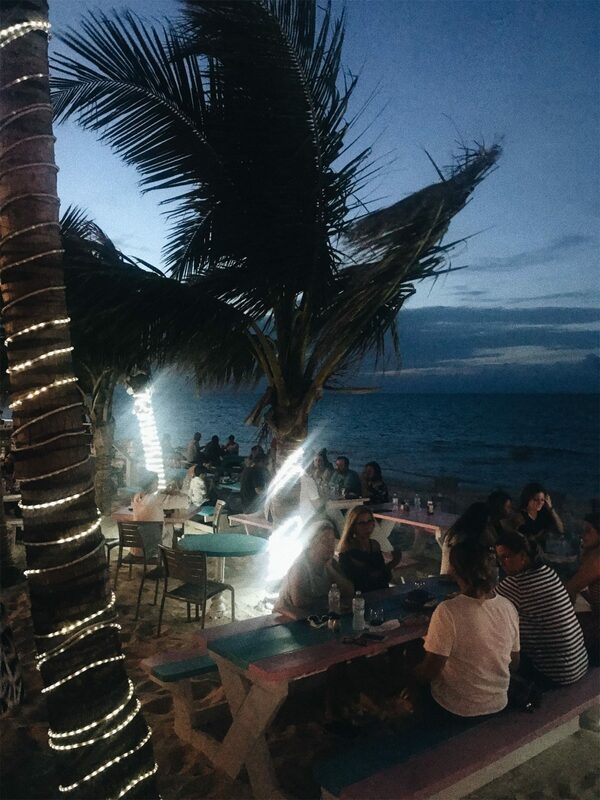 Not to mention, who doesn’t love enjoying dinner on one of the largest palm groves on TCI? 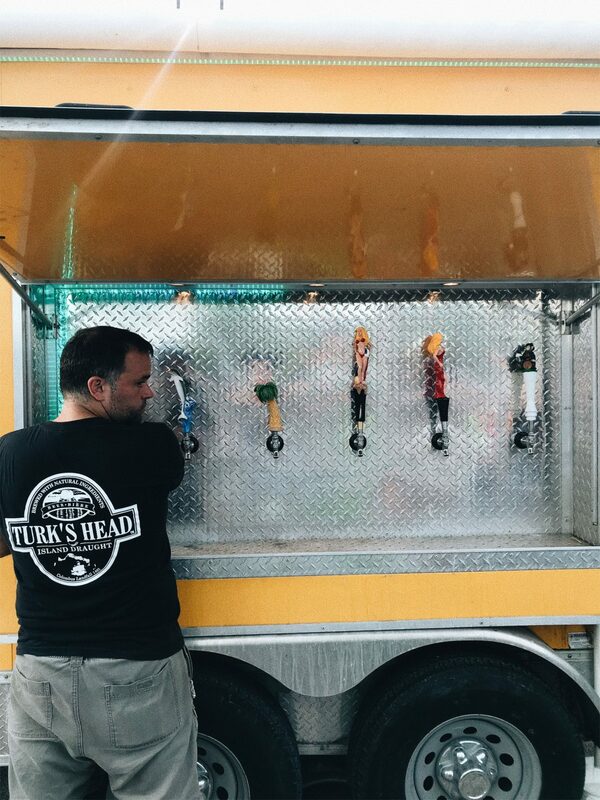 Thursday Night Fish Fry: Now this was a cool experience! 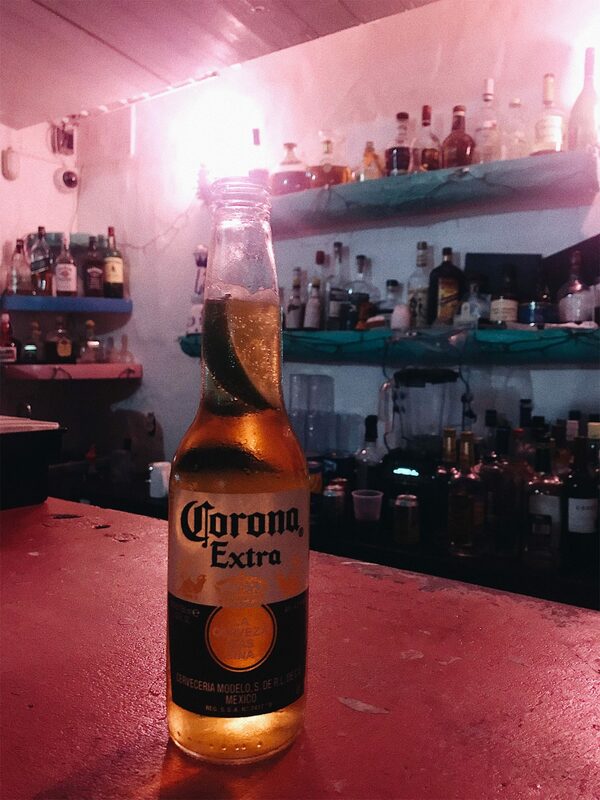 Head over to the park near the Gansevoort Hotel and hang with locals and tourists alike. 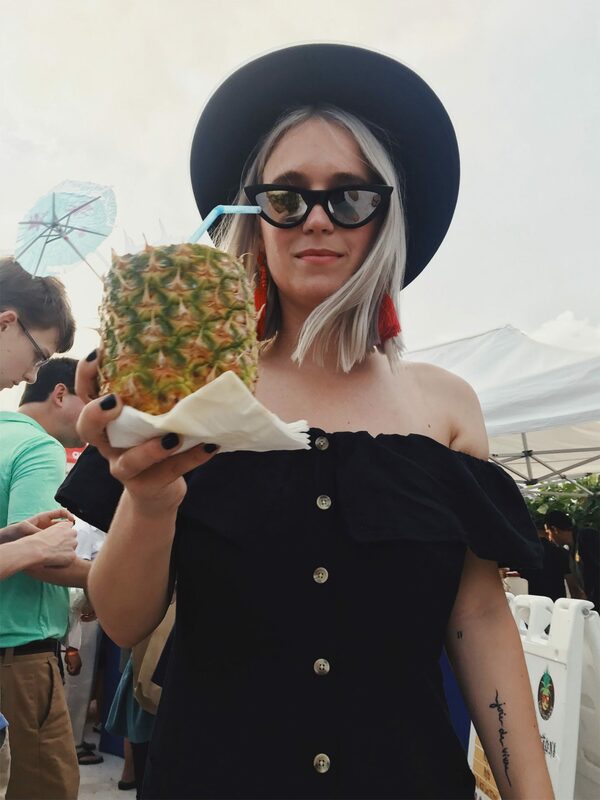 You can find live music, drinks in pineapples (we were very excited about this tid-bit), and local vendors serving various eats, gifts, and drinks! 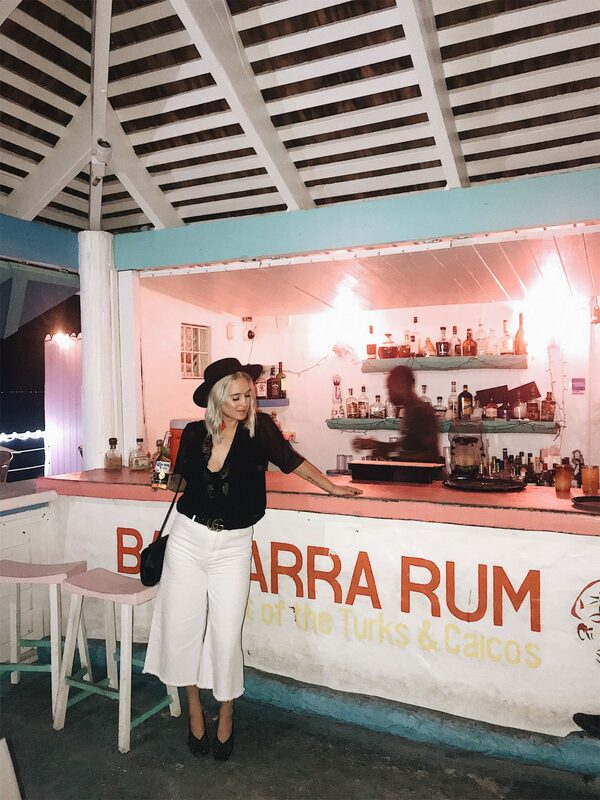 Infiniti Bar at Grace Bay Club – We didn’t make it here, but I am dying to try Infiniti Bar next time I go back. The photos and reviews are absolutely breath taking! 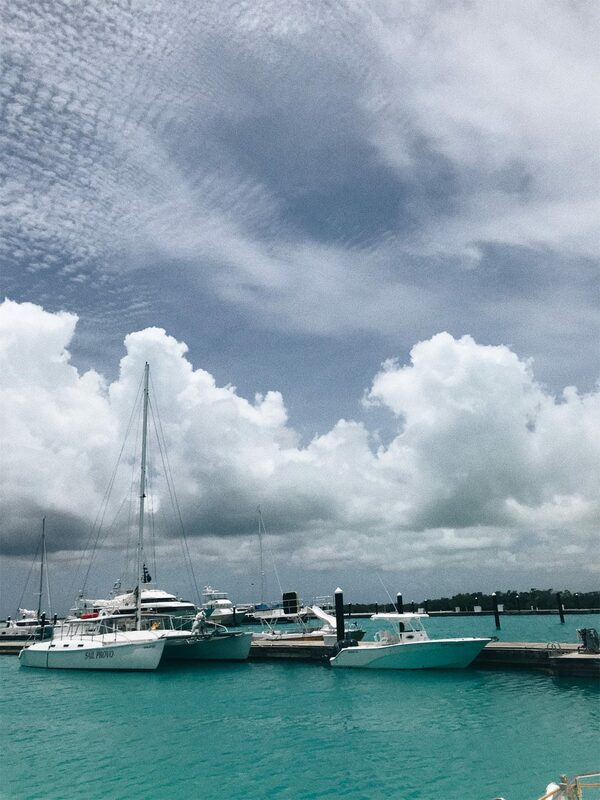 Boat Tour: Acclaimed as some of the most beautiful beaches in the world, you would be doing yourself a disservice if you did not take advantage of the boat tours that the Turks and Caicos has to offer. Seeing the different parts of TCI by boat is absolutely stunning. Not to mention being surrounded by the bluest water I have ever seen! If this is something you are interested in, I would recommend talking with your AirBnB host or your hotels concierge to get setup with a company for a boat tour. 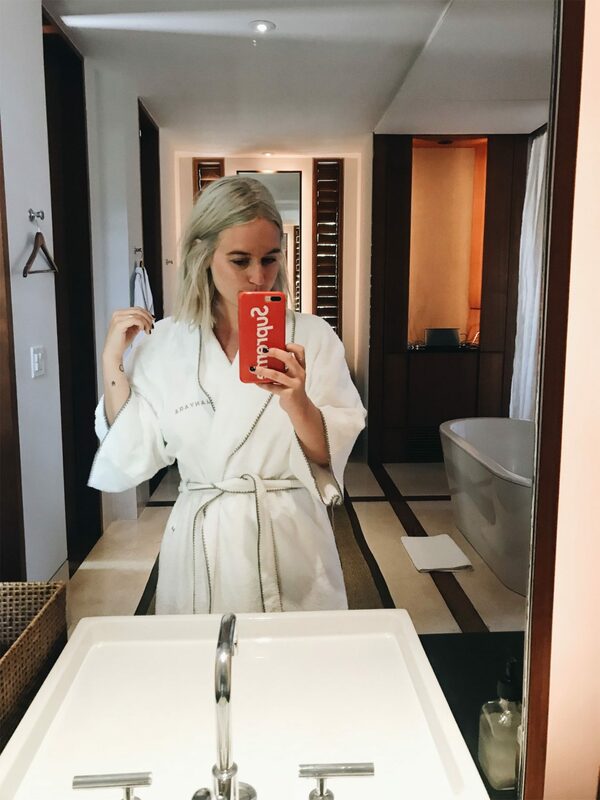 Spa: We stayed in a villa via AirBnB so we ventured offsite Amanyara to enjoy facials! One of my favorite things to do on vacation is to take advantage of the spa services available because Richmond isn’t exactly booming with hotel spas. 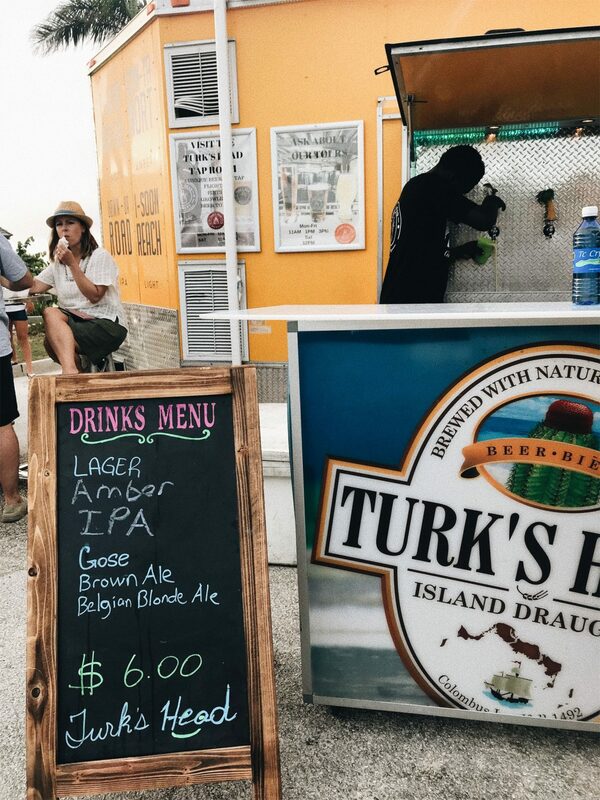 I highly recommend visiting one while you are vacationing in Turks! Night Snorkeling: This goes in line with the boat touring activity suggestion. 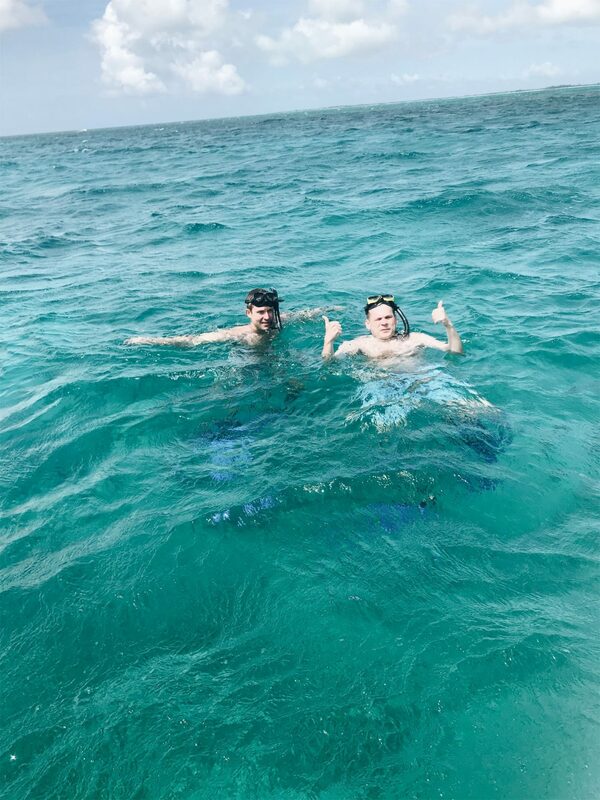 You can snorkel on boat tours however, snorkeling is supposed to be magical here at night. Turks and Caicos has the third largest coral system in the world! 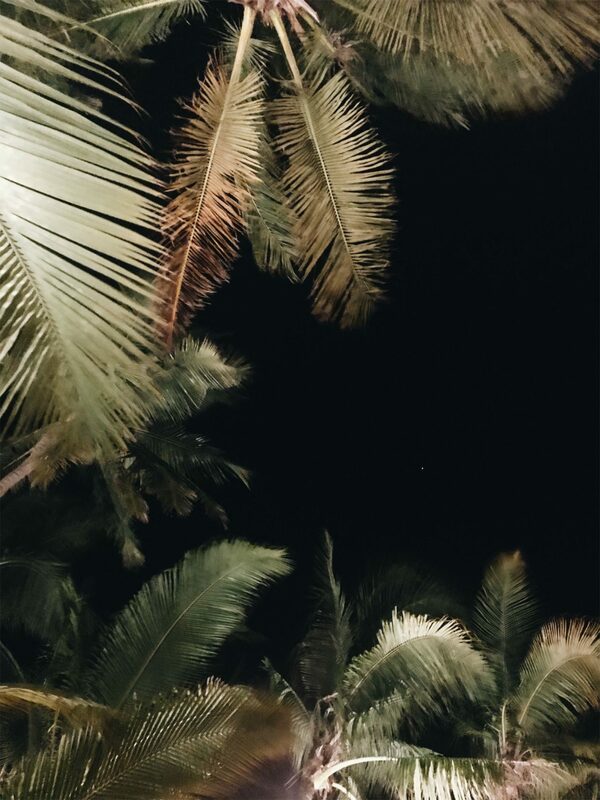 Beach: This may be obvious but hey, its one of the main things to do when you are vacationing on an island – especially this one. I am perfectly happy on the beach taking in all of the breath taking views! Don’t forget bug spray ! 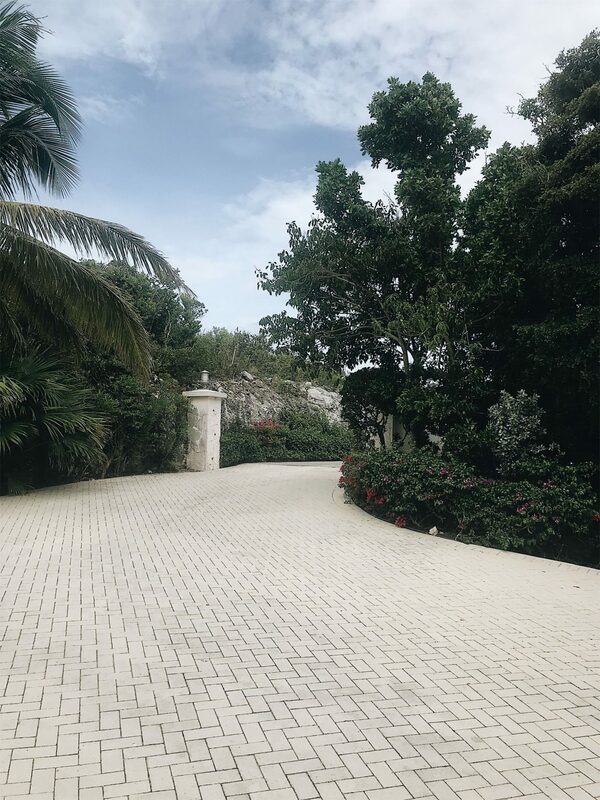 AirBnB: AirBnB is plentiful in Turks and Caicos! We stayed in the Villas at Blue Mountain and I would highly recommend this option. You have a concierge, daily cleaning and turn down service, and the properties I saw were beautiful. It is very close to the airport and you can score one with an Infiniti pool on the ocean! 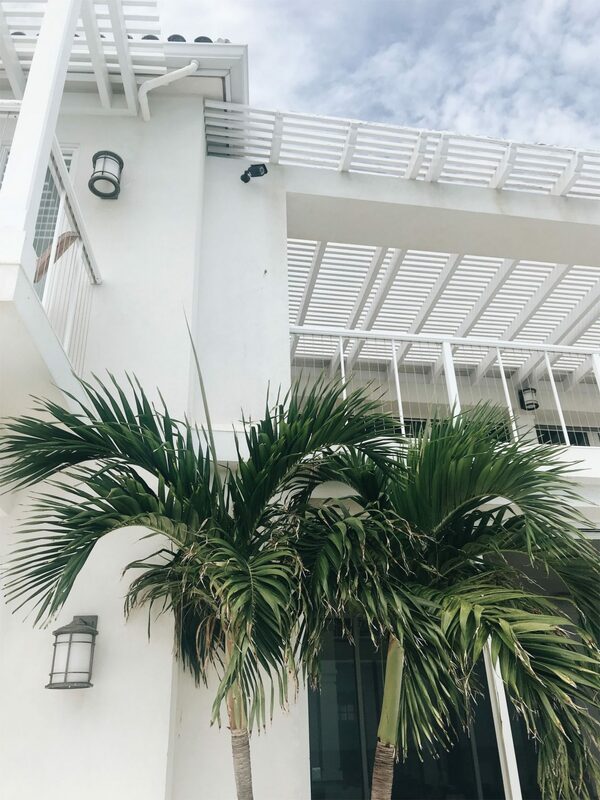 The Palms Resort: There were rumors that Justin Bieber was staying at this hotel while we were visiting the island so obviously The Palms Resort made my list of where to stay. If it is good enough for the Biebs, it is good enough for me. Located on Grace Bay. Gansevoort Hotel: While this hotel still has the island feel, the decor also infuses a little bit of an urban chic vibe that I can appreciate. The Gansevoort Hotel in Turks and Caicos won one of Conde Nast Traveler Readers Awards in 2014. This hotel is located near the Thursday Night Fish Fry. 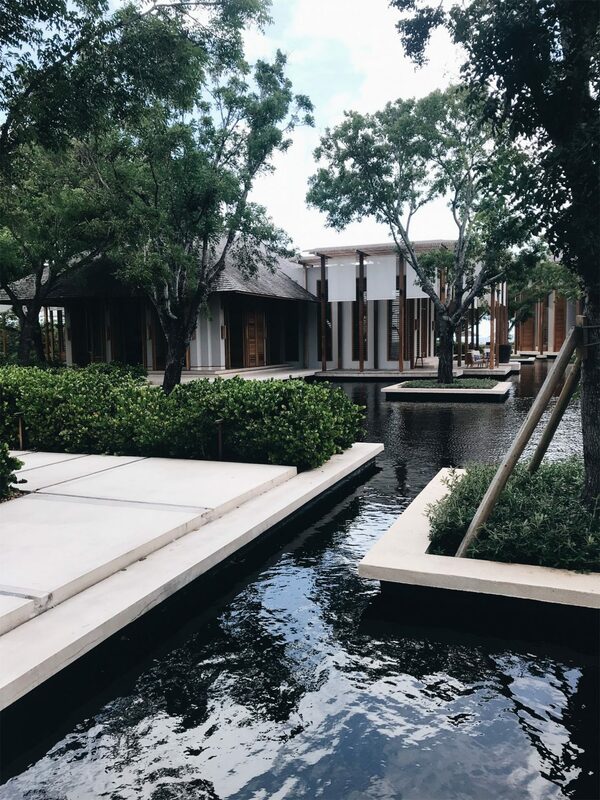 Amanyara: Off the beaten path but Amanyara in Turks and Caicos is also one of the most zen properties I’ve ever seen! A little bit more expensive than the above options but if it is within your price range, this option is worth exploring. Each guest room is a villa that opens up to their pond that is throughout the property! 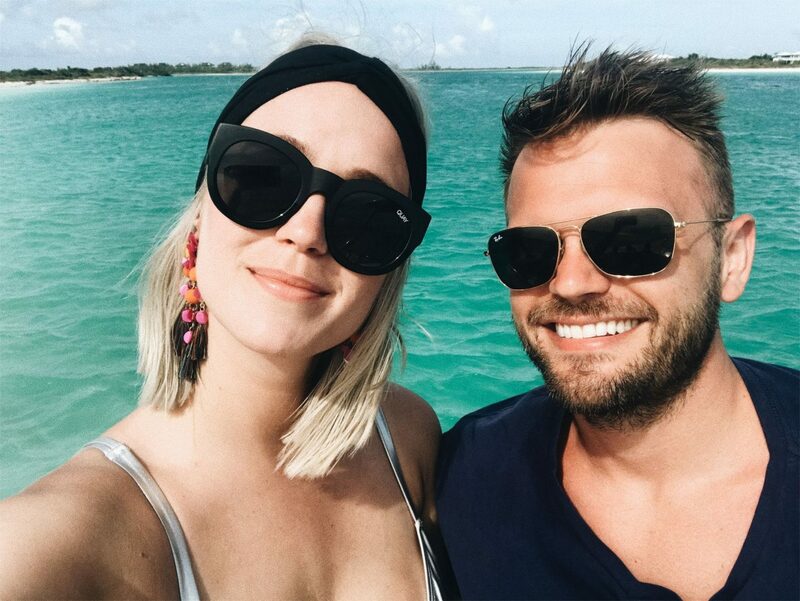 Inexpensive sunglasses for boat tour so that you don’t drop your Celine ones in the ocean etc. 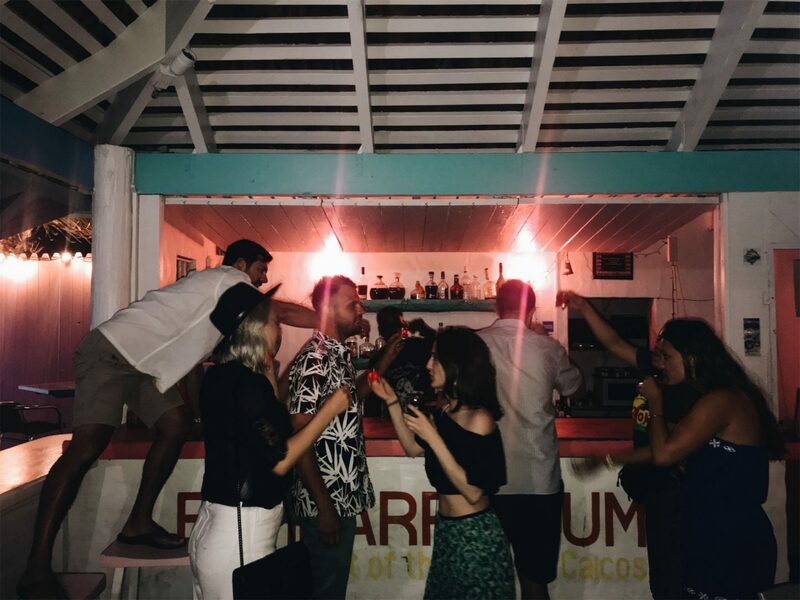 Go Pro – we forgot our Go Pro gear but wish we had brought it to capture all of the beauty that is Turks and Caicos! Justin Bieber Tracking Device – he was on the island the same time as us and this would have really come in handy. Sweater for the plane and chilly island nights! Cathclaire is a lifestyle blog including posts about affordable fashion, travel, and living in Richmond. 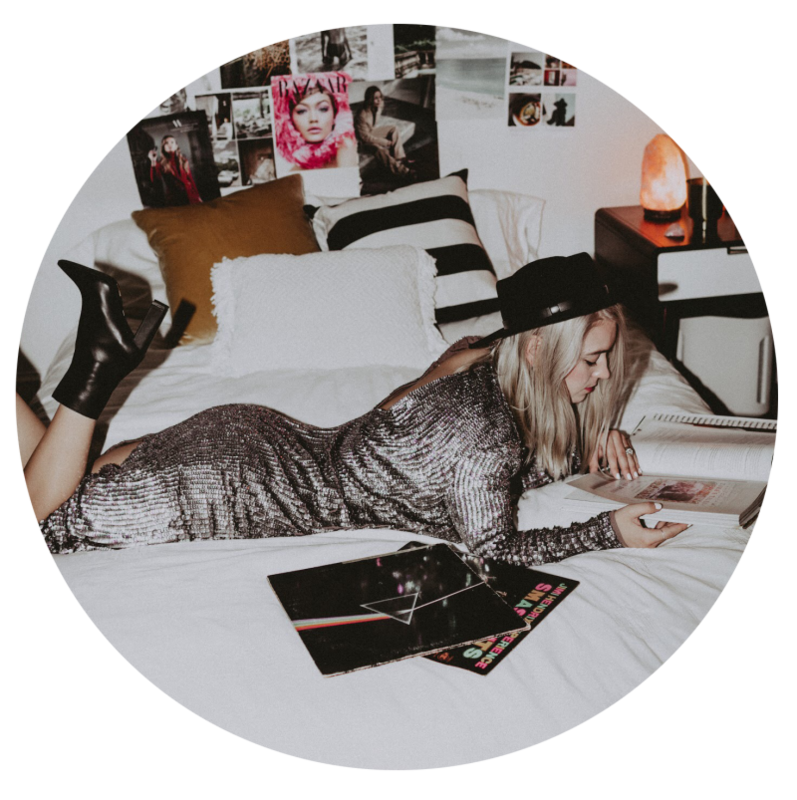 With her original content, Cathclaire is determined to inspire people of all ages to take risks with their personal style and to be whoever they want to be through their lifestyle design.